On April 10, Sen. Mary Landrieu convened her first Federal Electric Regulatory Commission (FERC)-related oversight hearing as Chair of the Senate Energy & Natural Resources Committee. The hearing, entitled Keeping the Lights On — Are We Doing Enough to Ensure the Reliability and Security of the US Electric Grid?, drew a standing room crowd to hear testimony from two FERC Commissioners, the North American Electric Reliability Corporation (NERC) CEO, and representatives from state regulators, industry, trade associations, labor, and the environmental community. The hearing covered two major topics: (1) physical and cyber security issues involving the bulk power system; and (2) economic and regulatory concerns about the reliability of the generation supply in wholesale electric markets. Chairman Landrieu won praise from both sides of the aisle for quickly convening a timely and important hearing. Collette Honorable, President of NARUC. Cheryl Roberto, Associate Vice President, Clean Energy, Environmental Defense Fund. Electric industry response and the actions being taken to incorporate lessons learned from the attack on Pacific Gas & Electric’s Metcalf substation in April 2013. 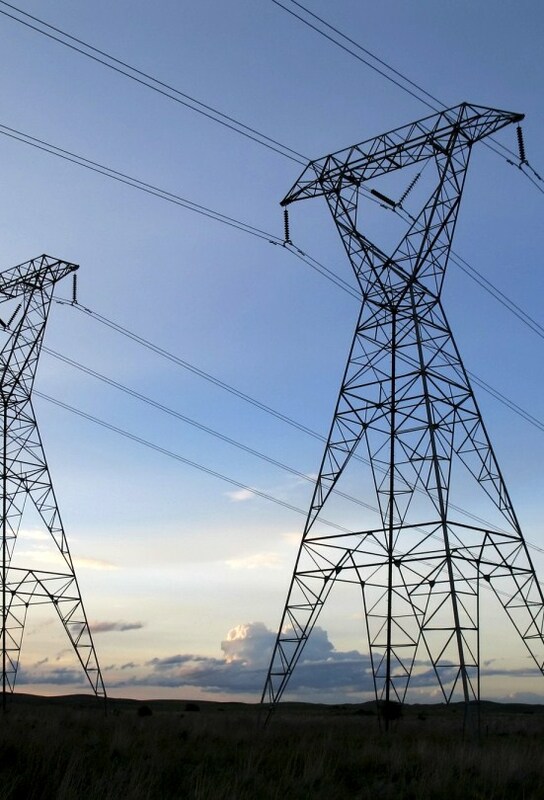 FERC’s March 7 order directing NERC to develop and file by June 5 new physical security reliability standards for the most critical elements of the bulk power system. The existing statutory authority of FERC and NERC to develop and enforce reliability standards for physical and cyber security under Section 215 of the Federal Power Act. The stress on the reliability of the electric grid during the peak conditions caused by extreme cold weather and polar vortex conditions during the winter of 2014. The revolutionary changes to the generation fuel supply mix being brought about by market forces related to shale gas production. Gas-Electric convergence and the dependence of electric supply on gas transportation infrastructure. The cumulative impact of EPA regulations, and the extent of impending coal unit retirements, which are widely believed to have been underestimated by EPA. The need for greater FERC and industry input to EPA regarding the potential grid reliability consequences of EPA rulemakings, and the need for mitigating reliability safety valves. The oversight hearing showcased Senator Landrieu’s bipartisan style of leadership and her teaming with Ranking Member Murkowski. It also demonstrated the substantive attention to detail of the committee and staff. If you have questions about the topics covered at today’s hearing, or any of the emerging developments in electric reliability matters, please contact one of Van Ness Feldman's electric practice professionals.